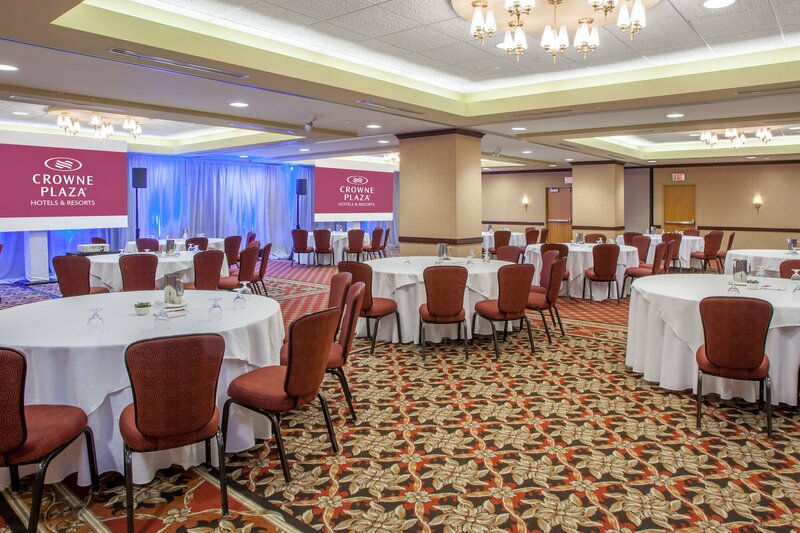 Welcome to Crowne Plaza Minneapolis! Whether this is your first stay with us or one of many we hope we can welcome you to our beautiful hotel located in the heart of downtown Minneapolis. 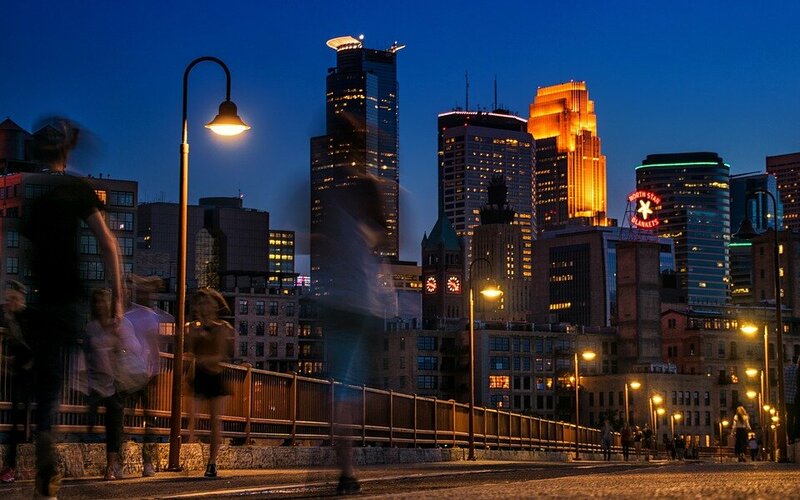 Ideally situated in the heart of Downtown, this Minneapolis hotel is connected by the city’s enclosed skyway to shopping, dining, entertainment, and the business district—all just a short walk away. See nearby Minneapolis attractions. 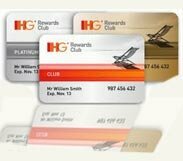 Discover our 222 luxurious guestrooms. 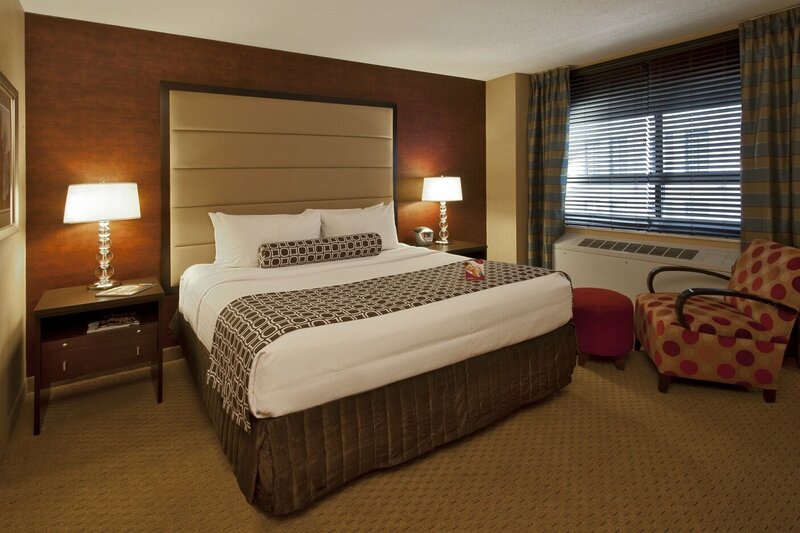 All guestrooms are tastefully appointed and feature marble bathrooms and plush beds. Enjoy our Sleep Advantage program that includes quiet zone floors and more. Crowne Plaza offers a variety of group options including 10 hotel conference rooms and an outdoor Skygarden making it the perfect setting for meetings, weddings or group events. For our business guests, Crowne Plaza’s guest rooms offer all the comforts of home with the convenience of an office including wireless internet and ergonomic desk chairs.